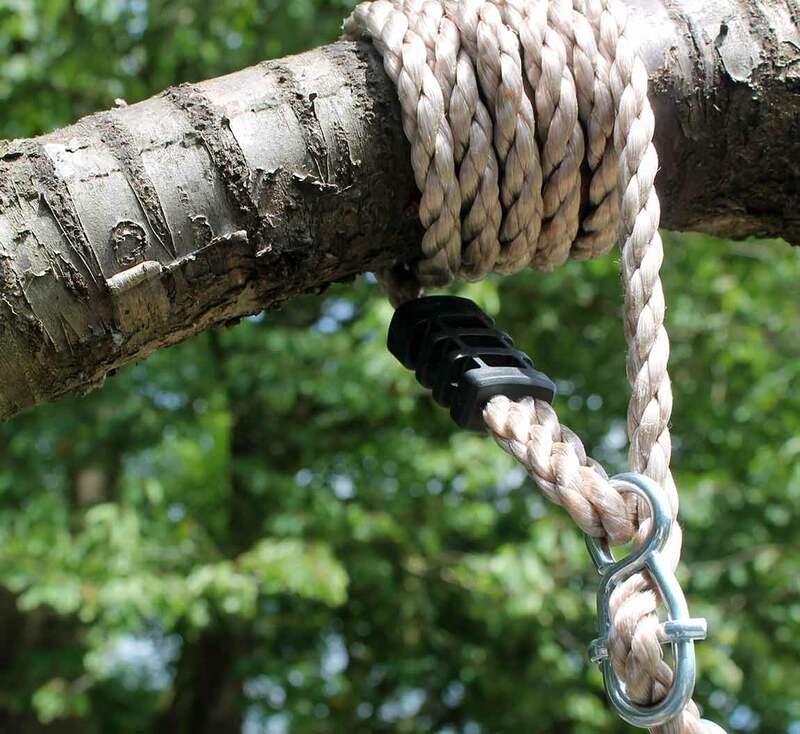 The Double Tree Swing Conversion rope is great if you have a tree which you would love to hang a double swing on, but want it to be safe and sturdy. 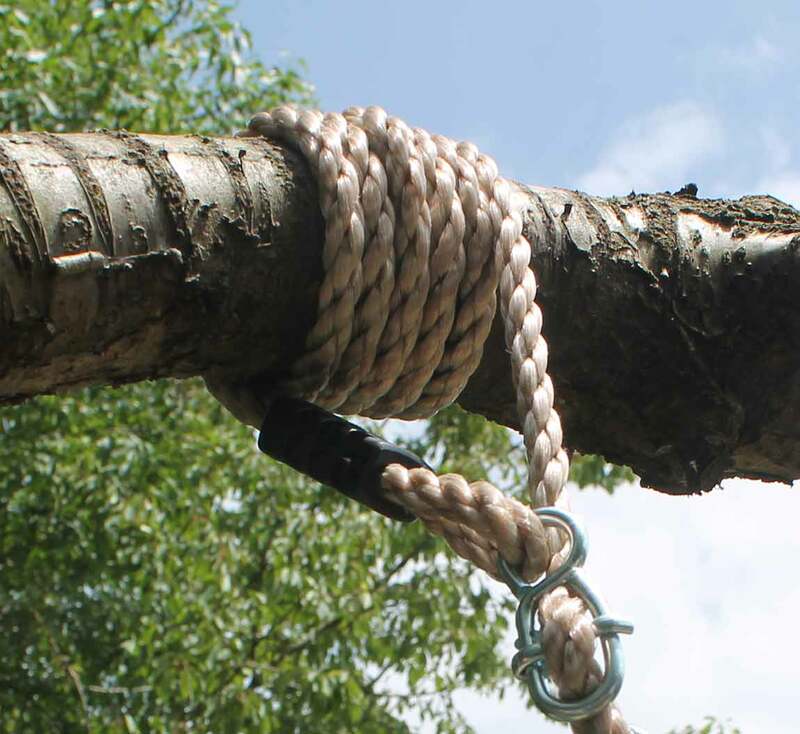 Making sure the tree which you are to attach the swing or swings is strong enough to take the weight you can use this double rope attachment to put two single swings or one double on the tree. 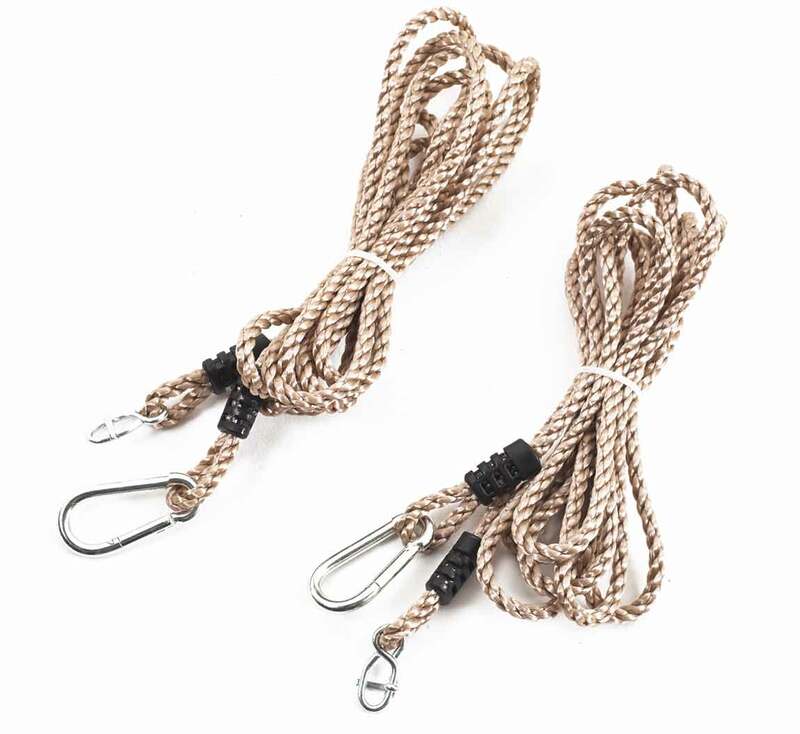 This double tree swing rope can be used to hang a number of double swing attachments from it. 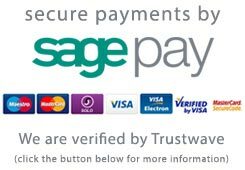 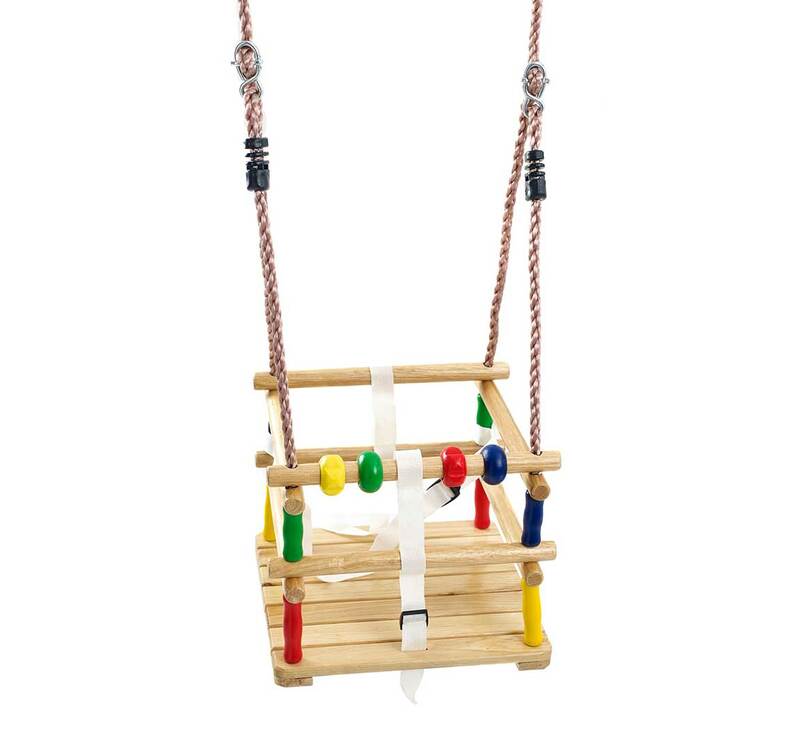 You could be traditional and attach a Pine Wood Swing to it or a Horizontal Tyre Swing or possibly go a little more modern and add a Trapeze Bar With Rings to the double rope attachment. 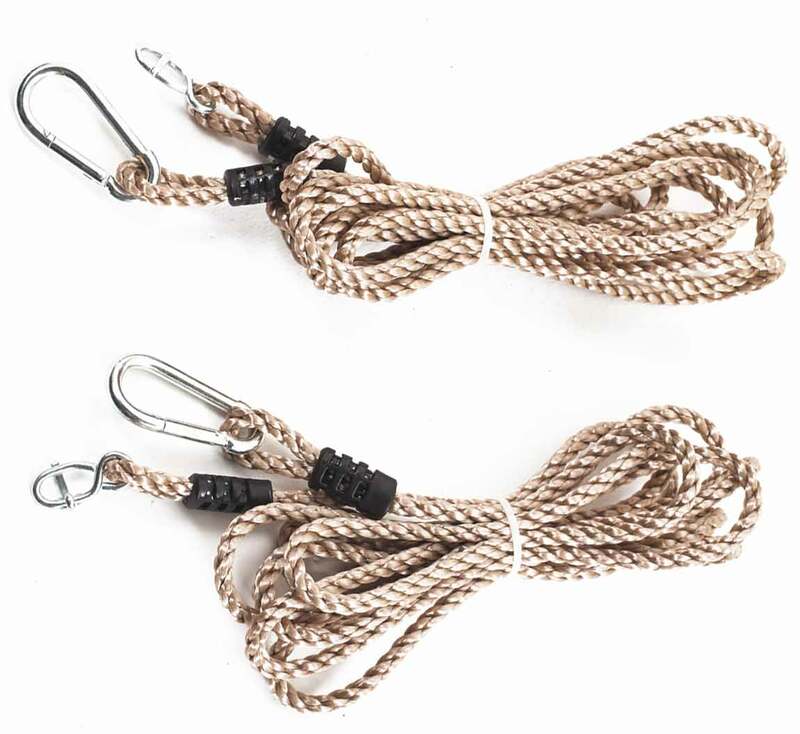 Convert a suitable tree branch into a swing with this pair of conversion ropes - just pick a swing seat to attch these to and you will have a tree swing in your garden!